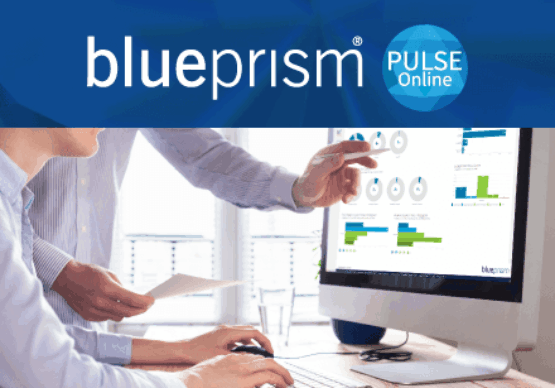 Boost productivity levels securely by compliantly automating your most time-consuming processes with Blue Prism’s Digital Workforce. Heavily regulated industries need secure and compliant access to powerful automation and AI technologies to compete and grow. 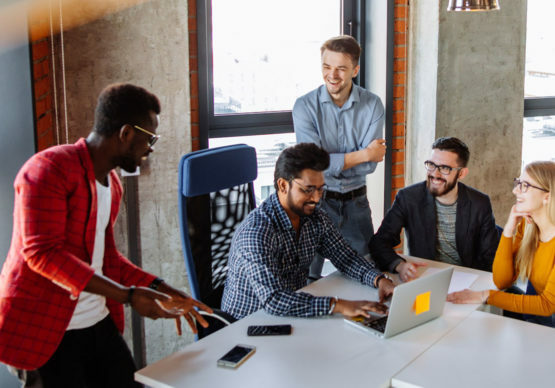 Enterprises like yours can reduce waste, lower operational costs and deliver exceptional customer experiences when they securely and compliantly automate. 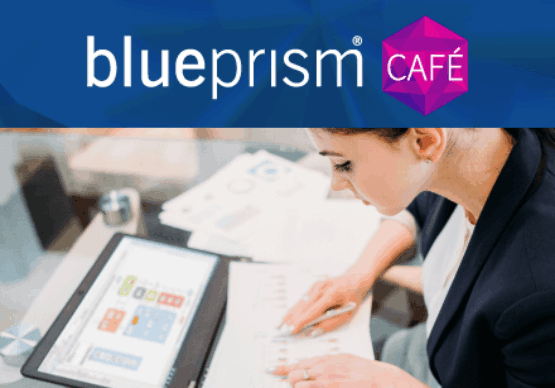 And because Blue Prism’s Digital Workforce was designed to meet the strictest security and compliance standards of the utilities industry, you can implement automation across the enterprise without noncompliance risk. By automating processes involving customer order placement, invoicing, equipment logistics and reporting, you can become a digital enterprise with confidence in your security and compliance. "In terms of productivity, we’re getting a ratio of 6 to 1. The robot works 24/7 whereas the human workforce is 7.5 hours a day. We’re finding that [the Digital Workforce] is running the application three times faster than a human would when completing the same process." Automate the order and reorder process for your customer base. Giving customers access to 24/7 ordering capabilities improves the experience and increases likelihood of establishing a long-term relationship with them. Automatically and comprehensively access, extract and compile data in siloed systems to generate the necessary compliance reports. You can even automate the internal review and even the submission of these reports to the appropriate governing bodies. Utility and resource companies are using RPA to securely automate processes that improve productivity and customer experiences.